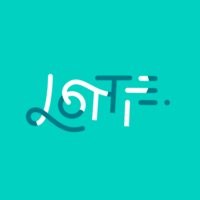 Lottie is a mobile library for Android and iOS that parses Adobe After Effects animations exported as json with Bodymovin and renders them natively on mobile! Why do developers choose Lottie? Why do you like Lottie? What are the cons of using Lottie? How much does Lottie cost? 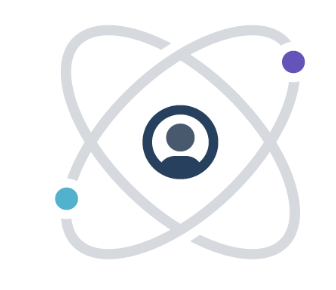 What tools integrate with Lottie? 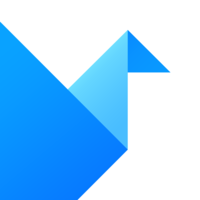 What are some alternatives to Lottie, Framer, and Origami?